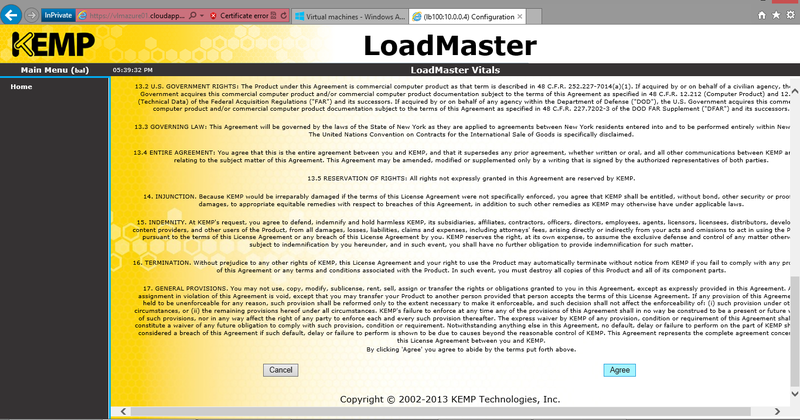 Exciting times for KEMP Technologies as they have recently released a new Virtual LoadMaster for Windows Azure. 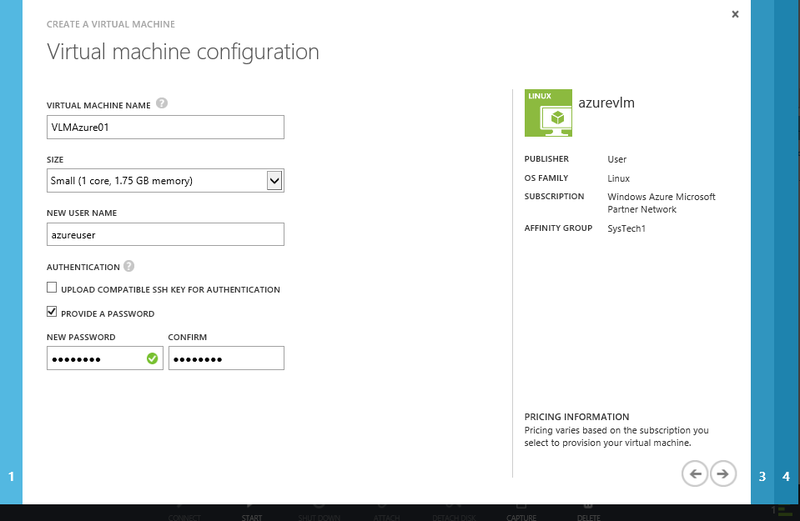 This brings new Load Balancing features to Windows Azure. The current Version is free and comes with free email support. Windows Azure’s Load Balancing features only offers round robin load balancing, KEMP’s VLM offers layer 7 load balancing, content switching, and caching & compression. Please see the comparative matrix showing the features available for VLM family: http://kemptechnologies.com/loadmaster-family-virtual-server-load-balancers-application-delivery-controllers . 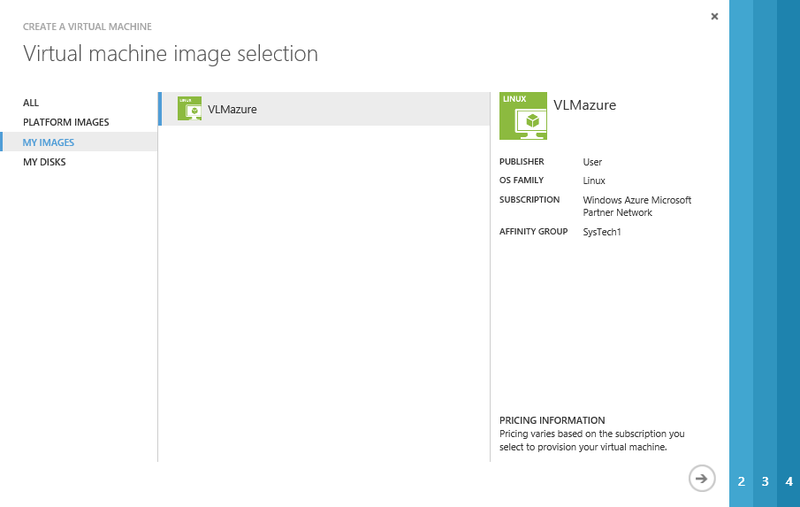 I received my copy this morning and used my surface RT to deploy the VLM to Azure. All I can say is the Surface RT is great for administering Azure but does have some annoying limitations. All I want is PowerShell modules ! Is it too much to ask. Ok…. the first thing you need to do is create a folder on the root directory of c:\ (c:\Azure) to store the required files whilst importing the VLM to Azure. 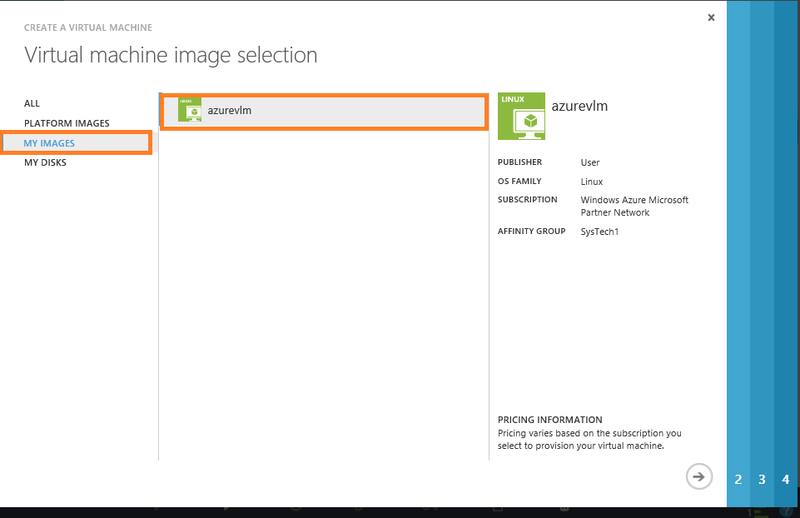 download and save the publishing settings into the folder called Azure you just created. 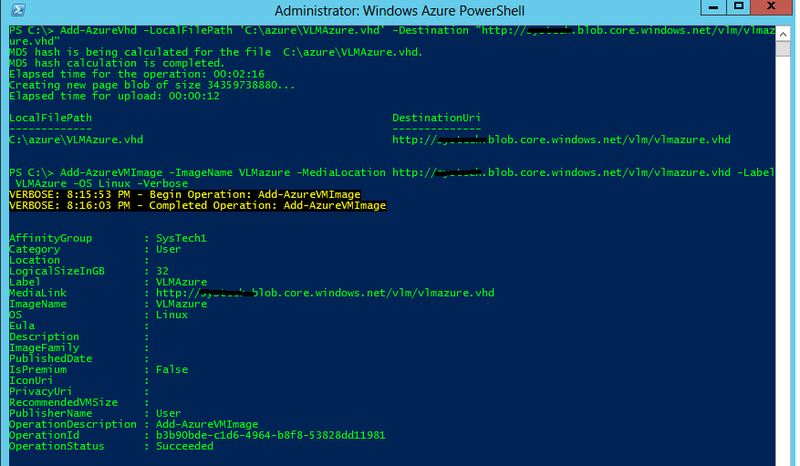 Add-AzureVhd -LocalFilePath 'C:\azure\LoadMaster VLM Lite.vhd' -Destination "http://systest.blob.core.windows.net/vlm/vlmazure.vhd"
You should now see the VLM in the my images container. 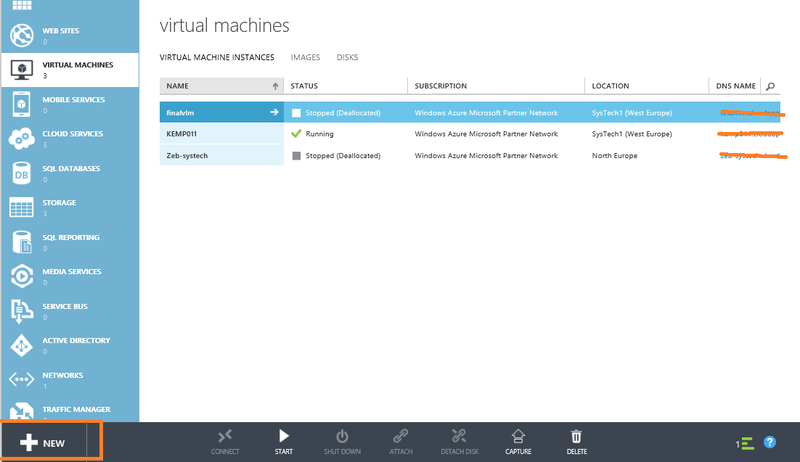 Now that you have imported the VLM into Azure you can now deploy it as a Virtual Machine. The first thing you need to do is create a VM. You will need to select a new virtual machine from gallery. select the VLM you imported earlier. Ensure that you have a virtual network configured. 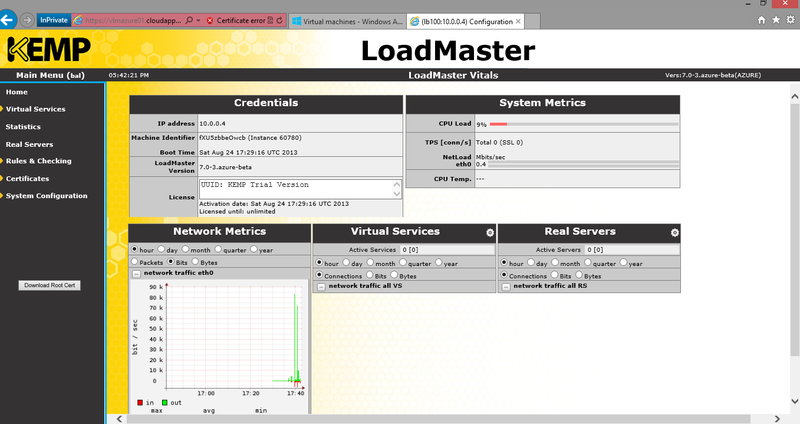 add the management endpoint as you will need this is access the Loadmaster webpage. it will take a few minutes for the VLM to provision, once complete you will see the status as running. you will then need to change the default password to one of your choosing. 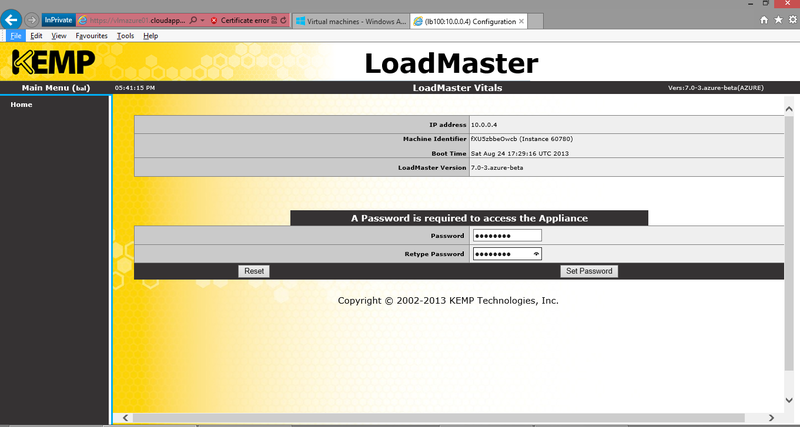 There you have it, a KEMP LoadMaster in Windows Azure. 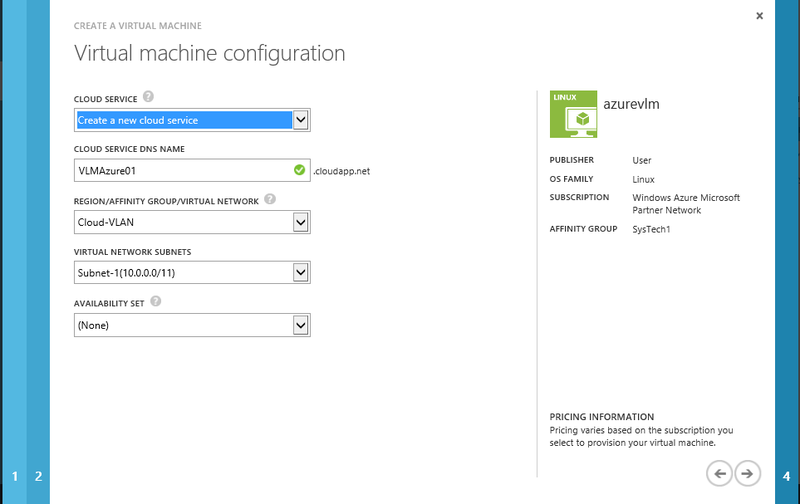 Look forward to my next post where I will be load balancing workloads in azure with the VLM. A big thanks to Iain Kenney and Bhargav Shukla at Kemp Technologies for their help. Hello, I followed your tutorial closely, but when trying to ssh using putty, it always say “access denied”. Did you encounter similar problem?